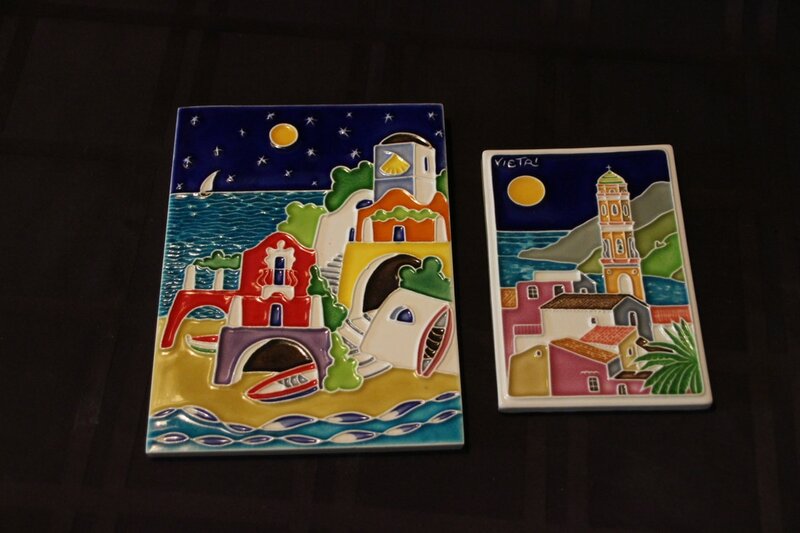 Planters, Plaques & Holy Water Fonts . 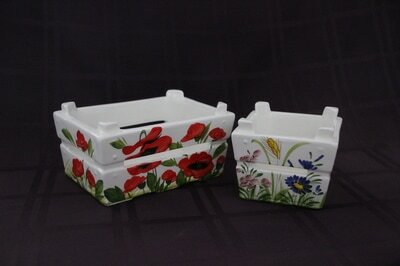 . . cute planters for a bay window. 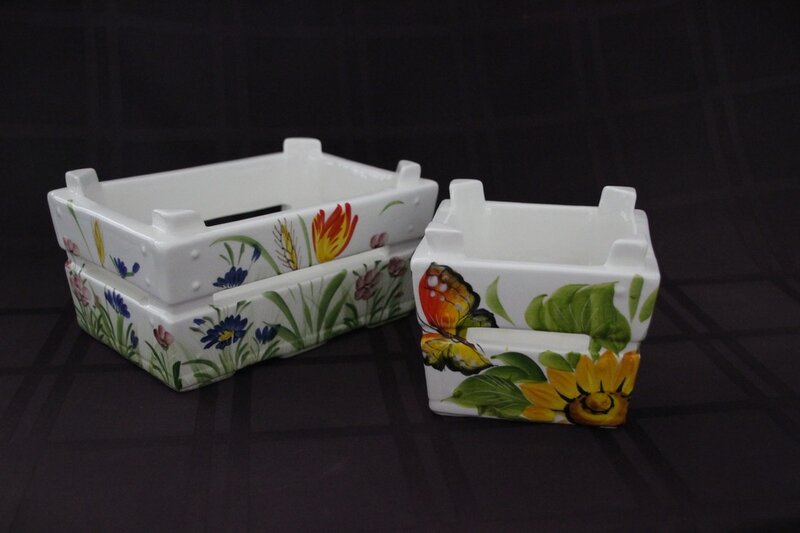 During the holidays place a small poinsettia plant for a festive look. 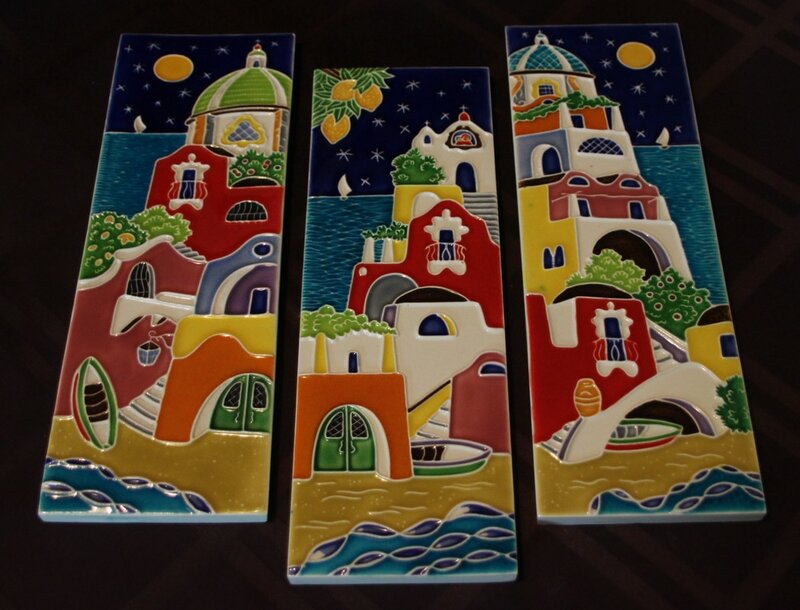 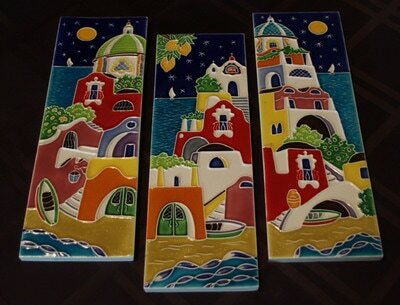 Plaques with raised design - a reminder of the beautiful Amalfi coast of Italy. 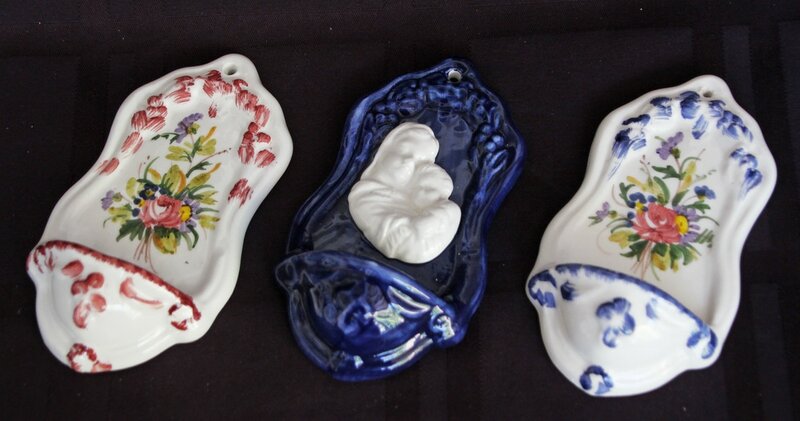 Holy water fonts a charming addition to a wall or dresser.